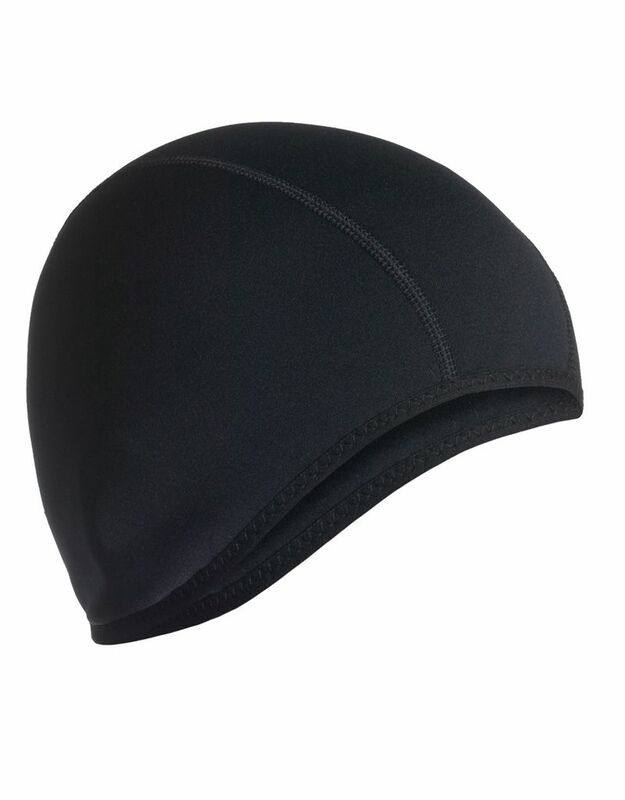 The Thermo Cap is a windproof, warm and insulating helmet liner. Low profile design fits over the ears. Soft Lycra® binding around the edges. 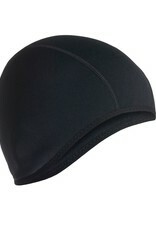 We also offer the Thermo Hood as an alternative with a chin strap. A great cold weather paddling accessory for those winter time laps. Made out of the .5 mil brushed neoprene for warmth even when wet.